Our main goal is to achieve the highest quality and comfort in all our products. DONNA CORK manufacturing process is still handmade and traditional, although it is assisted by the most advanced technology. 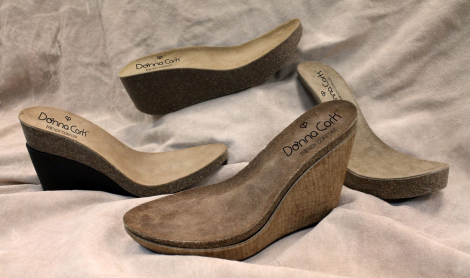 In Donna Cork we made comfortable footwear with an attractive and ergonomic design for woman. DONNA CORK is proud to be, from its beginning, a company with social awareness and environmentally respectful. *Not a valid name. *This field is required. *Not a valid phone number. *This field is required. *Not a valid email address. *This field is required. Registered in the Trade Registry of Alicante, Volume 681, Book 274, Section 3rd, Sheet 13, Page 5103, Entry 1st with Fiscal Identification Code A-03141348 and registered address in Polígono de Carrús - C/Arnedo,3 • 03206 •Elche (Alicante) Spain. This entire web site: text, images, trademarks, logos, audio and video files, buttons, software files, color combinations, as well as the structure, selection, arrangement and presentation of content, is protected by Spanish and international laws on intellectual and industrial property. 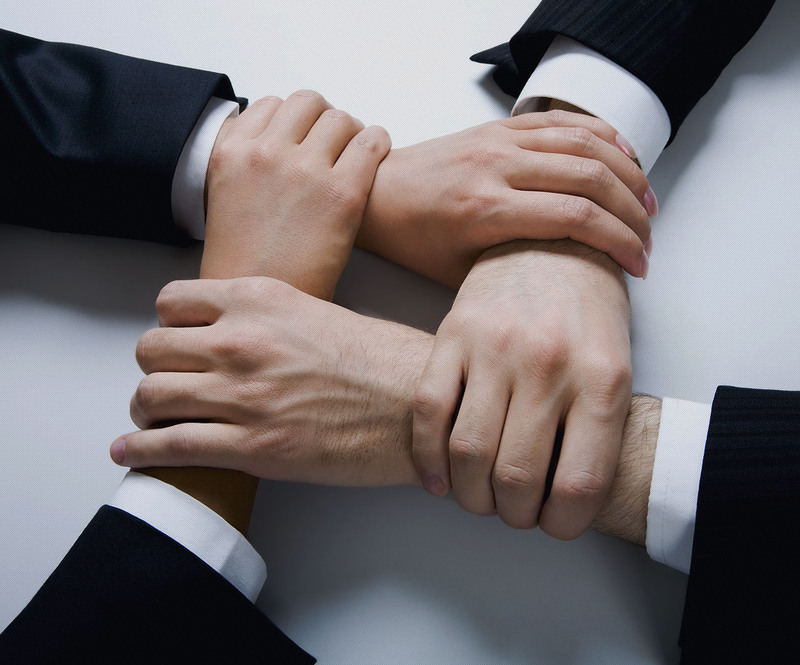 Furthermore, without prejudice to the foregoing, the content of this website is also considered computer program and is applicable throughout the European Community and Spanish legislation in force on the subject. It is forbidden to reproduce any part of this web site or any of its contents without the express written permission of Pedro Iniesta S.A.
Pedro Iniesta S.A. founded in 1984, starts the distribution of its brand Donnacork for those customers who look for comfort and trends. Donna Cork recalls its roots and settles on the philosophy of nature. Basing its designs mainly on cork insoles, favouring comfortable walking and giving our most "chic" models a casual touch. Our collections go to the rhythm of a Donna Cork Woman who enjoys every step she takes, who feels self-confident and shares the feeling of fashion, but without losing comfort and health for her feet. In order to do that we use natural materials for their manufacturing and work every day to make footwear that stands out because of its tradition, creativity and quality of the authentic. The carefully selected design and simplicity of shapes, the quality of leather and our 100% natural cork insoles are our symbol of identity, and make our product reliable and easily recognizable. DONNA CORK manufacturing process is still handmade and traditional, although it is assisted by the most advanced technology in order to achieve the best final result. 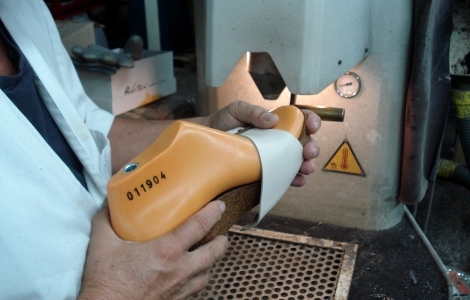 The use of rubber-cork composite in sandals and shoes insoles provides them with great comfort when walking. Since it is a flexible, padded and anatomically designed material, it is suitable for any person, because it provides great relief to your feet. This is the basis of Donna Cork footwear. The manufacturing process is still handmade and traditional, counting on highly qualified staff and assisted by the most advanced technology in order to achieve the best final result. In Donna Cork we made comfortable footwear with an attractive and ergonomic design for that woman who looks for footwear that adapts to her pace of life and to her style. Made with recyclable natural materials, cork insoles are breathable and absorb dampness, providing a UNIQUE COMFORT. 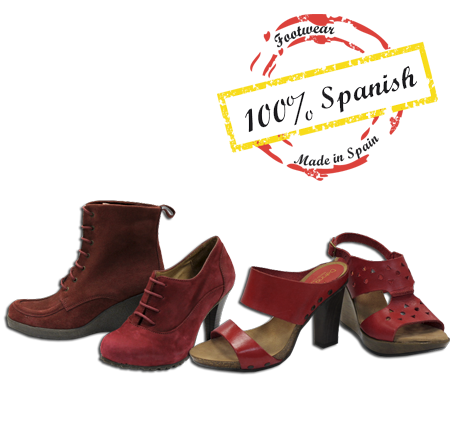 In this way, DONNA CORK footwear helps you every day, providing your feet with an unequalled comfort. We think that it is necessary to get our ears close to the earth and listen its beat; it is the only way to know what we can do for her. 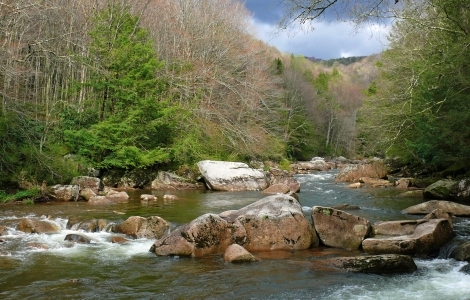 We want to do our bit to avoid spoiling the ecosystem where we live; in order to do that we follow the most nature-respectful production processes and go for a quality product which is entirely made in Spain with natural and biodegradable materials, a product that fulfils the most severe European certificates (E.E.C.) on leather tanning and dying, taking part in this way in the preservation of environment.